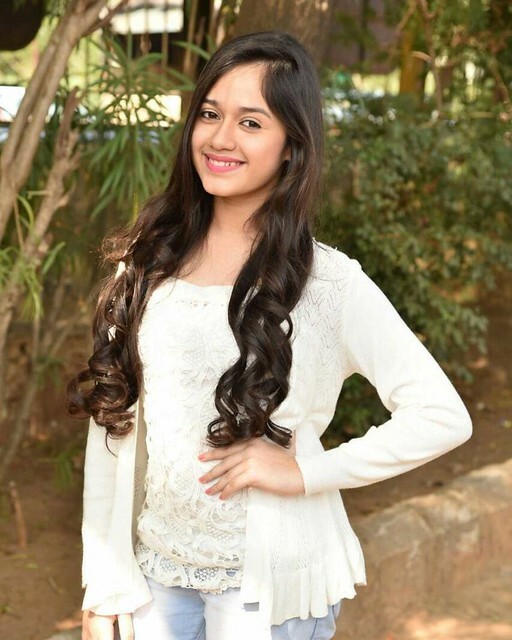 Jannat Zubair Rahmani is an Indian film and television actress. She started her career in 2009 but gained recognition through Colors TV’s Phulwa in 2011. She has also played the role of Young Phool Kanwar in Bharat Ka Veer Putra–Maharana Pratap and Pankti Sharma in Tu Aashiqui. She was last seen as Pankti in Aap Ke Aa. In 2011 she received an Indian Telly Awards under the category of Best Child Actor (Female) for Phulwa and in 2018 received Gold Awards under the category of Best Debut of the Year (Female) for Tu Aashiqui. Jannat Zubair Rahmani was born on 29th August 2001 in Mumbai, Maharashtra to Zubair Ahmad Rahmani (Father) & Nazneen Rahmani(Mother). Word ‘Jannat’ means heaven. She has a younger brother named Ayan Zubair, he is also a child actor. Jannat likes makeup & fashion, she makes videos about them on her youtube channel. She has won awards for her role in Phulwa as Phulwa at both Indian Telly Awards & Boroplus Gold Awards. Her father is also an actor and has been her support, her brother is a budding actor as well. She has appeared frequently in Historical TV series and the characters suit her naturally. There was an underwater scene in Phulwa which feels was the most difficult she had to go through. She takes her books and notebooks to sets, she finishes her homework in the sets. She was mobbed by fans when she visited Taj Mahal at the Agra, people took her autographs and photos with her. Her diet secret Avoids eating Rice, she feels it makes her plump too quickly. She shares everything with her father, he is her closest person. She likes playing tongue twisters with family. She likes wearing Indian dresses, avoids Shorts & single pieces.